Chinese people seem to have a kind of obsession with fresh food. We know that freshness is closely related to environmental conditions such as temperature and humidity. Transportation is an intermediate channel connecting farmers and consumers. The quality of transportation determines the freshness of fruits and vegetables, and is transported using cold chain logistics. It can greatly extend the preservation time of food. 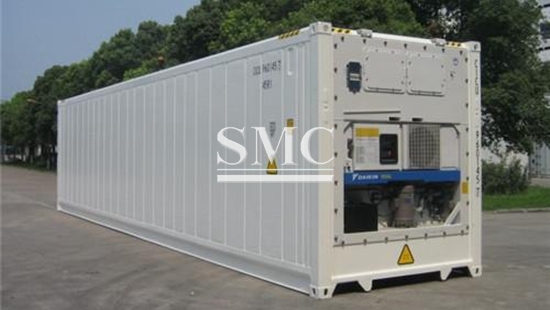 Refrigerated containers are equipped with refrigerated transport devices that can be used to transport goods. In the 1950s, companies abroad tried to install refrigeration systems for refrigerated containers. Compared with refrigerated trucks, reefer containers can be matched with transportation tools such as trains and ships. The amount of cargo carried is huge, which can greatly reduce the transportation cost of fruits and vegetables. Not only that, refrigerated trucks also need to pay extra road and bridge checkpoint fees, and transportation costs are higher. 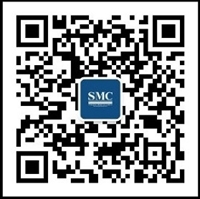 In the most valued transportation temperature, the refrigerated container special vehicle group developed by the company can reach minus 24 ° C, and can transport the goods from the refrigeration of less than 24 ° C to 14 ° C.
At present, China is vigorously advocating the construction of the Belt and Road, and the exchanges with countries in Asia and Europe are becoming more frequent. The cold chain trains are equipped with food and mutual access to become the norm. It is believed that with the help of more and more cold chain logistics facilities, Chinese consumers can eat more fresh food to meet the taste needs.